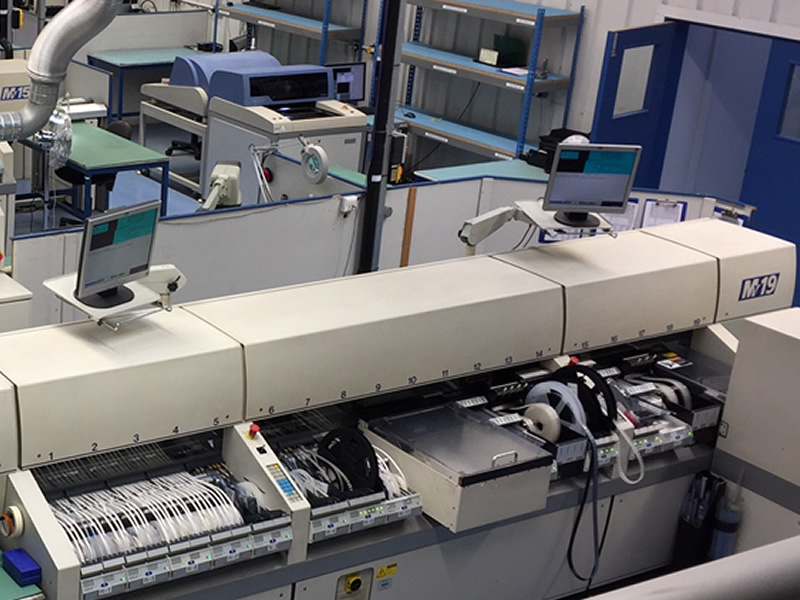 Automated Surface Mount Assembly, Through-Hole Assembly – your PCB to your exact requirements. Your product fully assembled and direct shipping as required. Ensuring on-time delivery of quality PCBs. 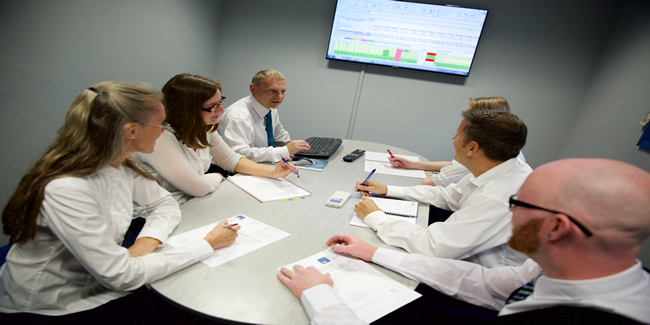 MPE Electronics Ltd, based in Uckfield, East Sussex, is one of the UK’s leading contract electronics manufacturers (CEMs) of printed circuit board (PCB) and electronic assemblies, renowned for excellence in the procurement, assembly and test of surface mount and mixed technology products. 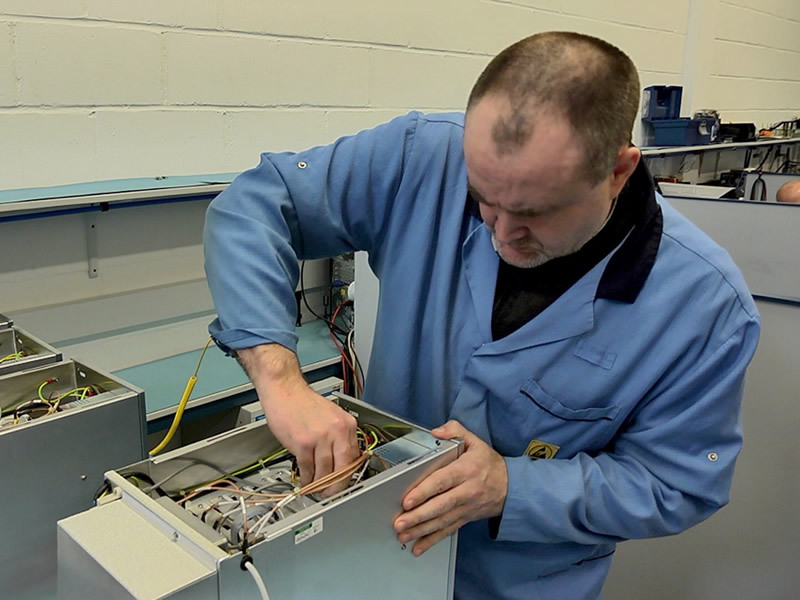 With a diverse range of specialist equipment and a highly skilled and experienced team, our customers trust us to deliver cost effective products on time and to the highest quality standards. 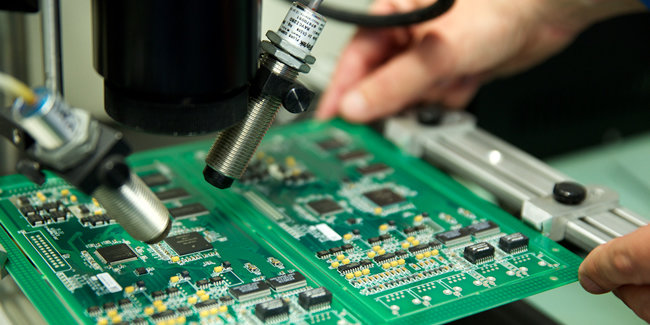 Established in 1991, we have gained extensive experience in the assembly of PCBs of all levels of complexity. 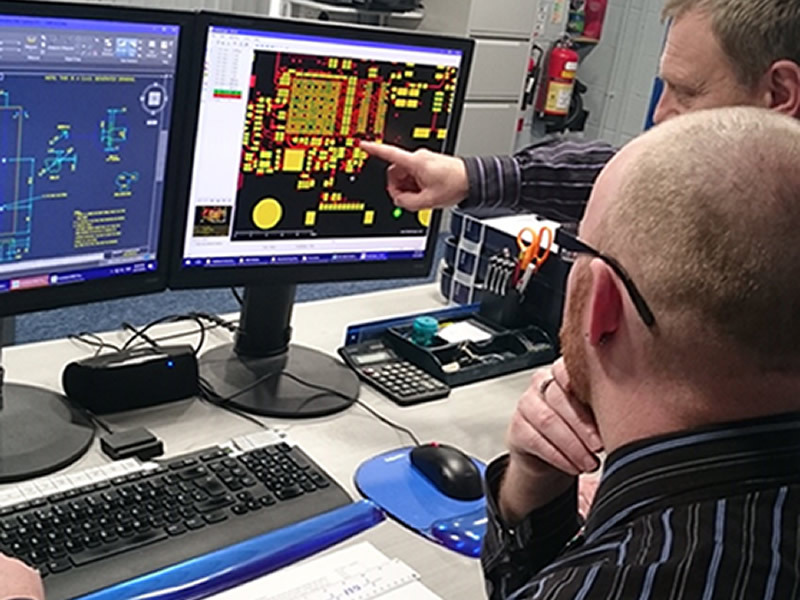 Our sophisticated machinery and skilled team enable us to offer our contract electronics manufacturing services to a wide range of industries across the UK. These include: medical, aerospace, military, telecoms, oil and gas, security, scientific instrumentation and industrial process control. 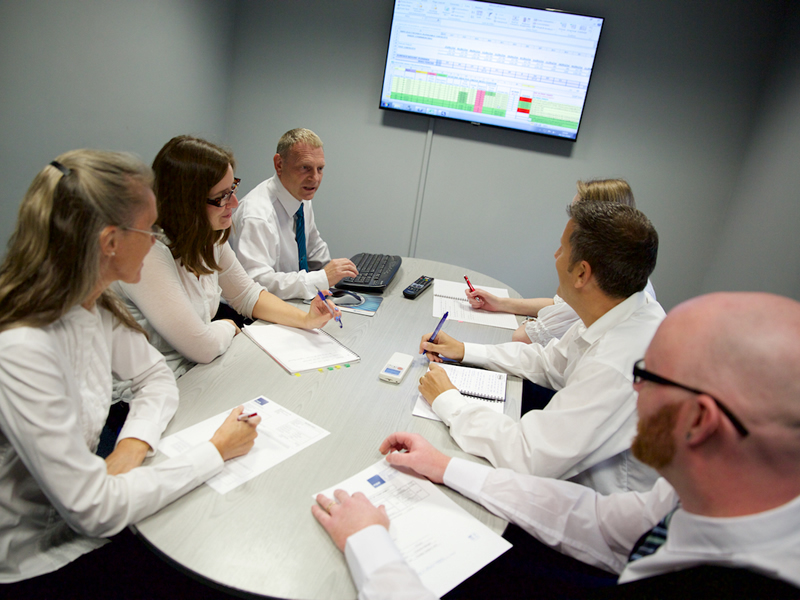 Our commitment to training and staff development, along with our supportive working environment, mean that our colleagues are not only highly qualified for their jobs, but stay with us for many years. 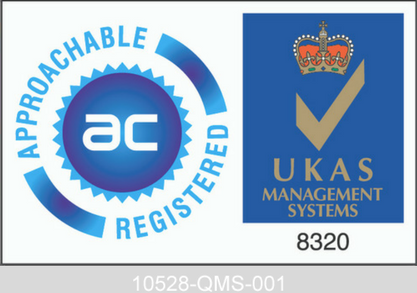 This continuity of service adds to the quality of work we provide to our customers and helps us to build and maintain long-term relationships that are based on trust and reliability. 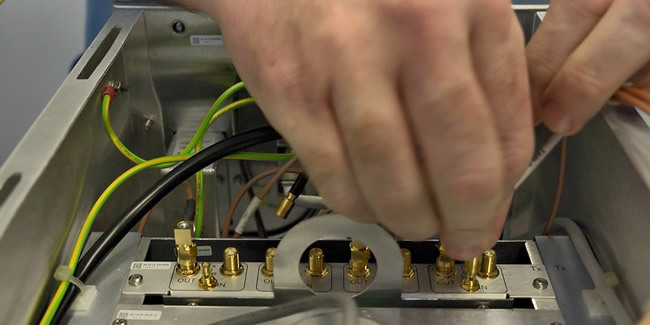 Discover how our electronic assembly expertise can enhance your manufacturing projects.